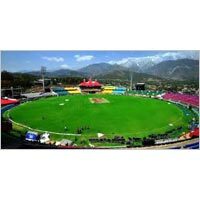 Opting for Dharamshala Tours is your gateway to enlightenment. 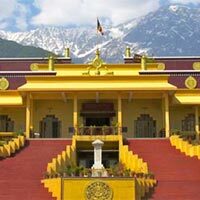 When visiting Dharamshala, you not only cherish in its picturesque serenity, but also get to know its enriched heritage. 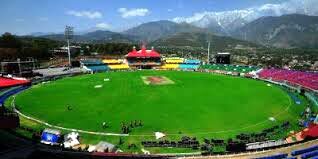 The Hottest Tourist Locations in Dharamshala including Bhagsu Waterfall, Kangra Valley, Norbulingka Institute, Aryan Yoga & Reiki Center, HPCA Stadium, Tibetan Insititute of Performing Arts, Dharamsala War Memorial, Library of Tibetan Works and Archives, etc. speak it all. 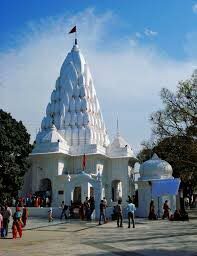 And if you are inclined towards spirituality, you can visit Jawalamukhi Devi Temple, Dalai Lama Temple Complex, Chamunda Nandikeshwar Temple, Aghanjar Mahadev Temple, Tsechokling Gompa and Tsuglag Khang. 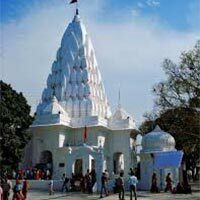 Contact Himalayan Navigators to book Dharamshala Tours. 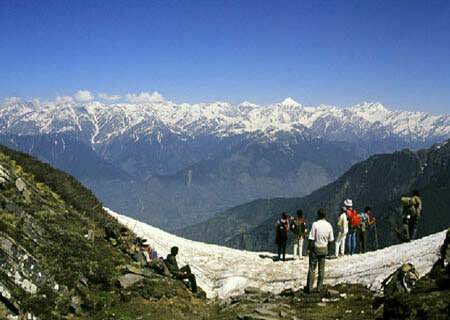 Dalhousie is one of the most visited tourist locations in Himachal Pradesh. 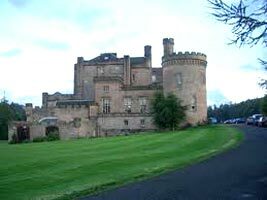 Mainly, visitors love this place for its lush greenery and peaceful setting. 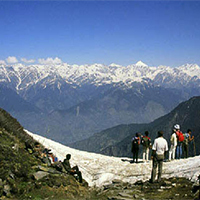 In addition to nature lovers, adventurous people also love to visit Dalhousie to enjoy activities such as mountaineering, etc. 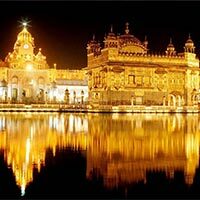 The Beautiful Locations to Visit in Dalhousie are Ganji Pahari, Dainkund Peak, Chamera Lake, Sach Pass, St. Patrick's Church, Bara Pathar Temple, Gandhi Chowk Shopping Plaza, Bhuri Singh Museum, Rang Mahal, Subhash Baoli, Khajjiar Lake, Moti Tibba, etc. 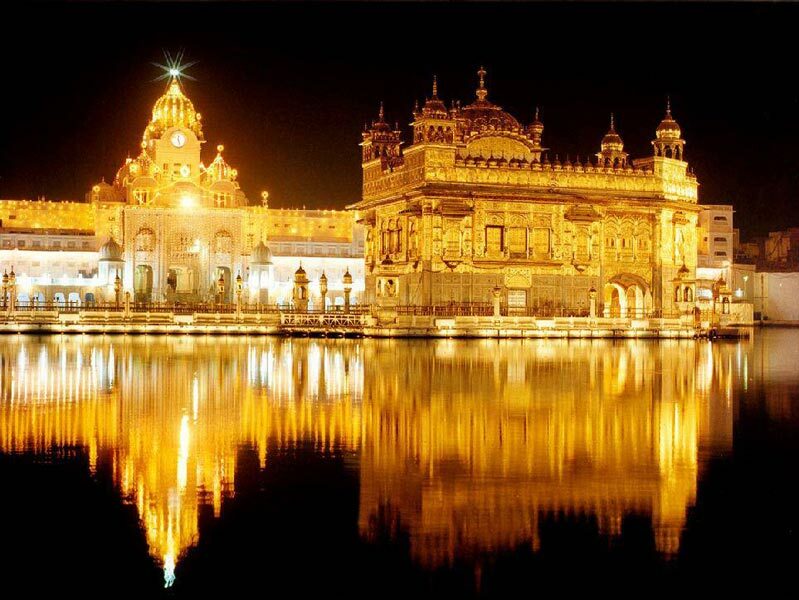 Visit all these and several other places in the beautiful city by booking Dalhousie Tours with Himalayan Navigators. 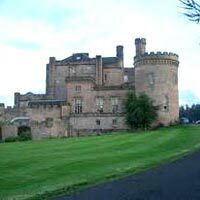 The tour operator is acclaimed for making the trip comfortable and exciting.